This guest post is published in advance of the American Sociological Association conference in Chicago.Check back every day for new posts through the end of the conference on Tuesday, August 25th. Can you tell us a bit about your firsthand experiences with the mafia in Macedonia? I was eleven years old when the Socialist Federal Republic of Yugoslavia was drawn into a highly destructive conflict. In 1991 the collapse of the federal state culminated in the secession of its more developed republics, Slovenia and Croatia. By 1992 the struggle had shifted to Bosnia-Herzegovina, and Europe experienced the bloodiest war on its territory since World War II. Once the conflict spread to Kosovo, however, it became clear that regional conflict would have serious consequences for Macedonia, my native country, as well. By the late 2000, the local Macedonian newspapers were writing about the spread of interethnic violence in the country. These were terrible times for both ethnic Albanian and ethnic Macedonian people who were trapped in a world full of silent laws, deception, political manipulations, and crime. These were also horrible times for most small businesses in the Balkan region. However, I was optimistic about opening a café bar in Macedonia during the most turbulent times. The café bar Decorum came to life in January 2001. One night a group of men, known in our city to be thugs, racketeers, and “tough guys,” visited my bar. They drank good-quality Scotch whisky and then asked for the check. Because I was aware of their reputation for violence, I instructed the waitress not to charge them anything, hoping they would leave without causing trouble. As soon as they paid the bill, the man approached my business partner, and asked him to step outside the bar. He claimed that we had “dishonored” him because when he asked for the bill, he didn’t expect that he would have to pay for the drinks of everyone else in this bar. This was his way of initiating an argument and then asking for money. Consequently, we became victims of extortion and this was just the beginning. You structure the book around a series of myths about Albanian organized crime. What are some of the most persistent myths in our popular imagination, and why? There are many myths about the rise of the “Albanian mafia” in Europe and beyond. For various reasons, often political, these myths developed over the years. Therefore my book attempts to make sense of the mythology surrounding the topic of ethnic Albanian organized crime, although its implications are much wider. For example, some of the most widespread myths about the so-called Albanian mafia are that the traditional Albanian “culture of violence” and the customary Kanun laws have led to a drastic increase in organized crime in Albania; that the Albanian mafia is the new Sicilian mafia; that there is one nationwide Albanian mafia; that this Albanian mafia is hierarchically structured, with families, bosses, and underbosses; that this organization adheres to the ancient Albanian customary Kanun laws (code of conduct); that the Albanian mafia is able to move easily across territories and gain control of foreign territories; that politicians in the countries of origin (Albania and Kosovo) control the Albanian mafia, and so on. One challenge for scholars and law enforcement officials is understanding the nature of “transnational” organized crime groups as well as the relation between organized crime and international migration. The administrators of justice must be aware of the invisible lines that separate perception and reality, legitimate anger and ignorance-inspired bitterness. This book challenges various assumptions made about the rise and expansion of Albanian organized crime groups in the Balkans and the West. It is important for governments to develop politically acceptable solutions to issues related to international migration and transnational organized crime while separating these two phenomena. What does your research tell us about criminal networks and criminal decision-making beyond the Balkans? My decade-long research project indicates that there is no single, ethnically homogeneous Albanian or Balkan “mafia,” structured hierarchically like the traditional LCN or the Sicilian mafia. Contrary to common belief, no strict hierarchy exists within ethnic Albanian criminal groups, and there are no “Kanun-based” godfathers. Rather, Albanian organized crime groups, for practical reasons of language and culture, are organized around ethnic groups and friendship ties. Often, family ties play a role, but the membership of a group is rarely exclusively Albanian. 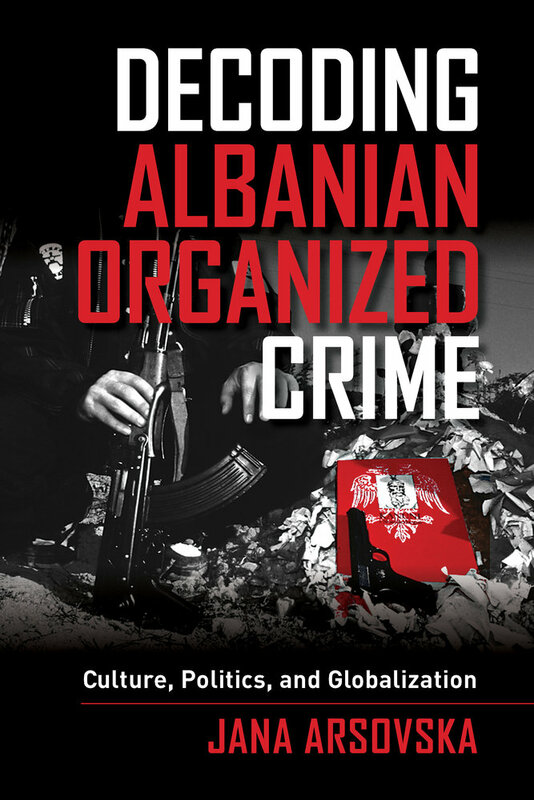 Although organized crime figures maintain ties to the Balkan region and their countries of origin, this does not mean that groups in the Balkan region control Albanian criminal organizations abroad. The Balkan region remains a safe haven for some of these groups, but one should bear in mind that some Albanian groups established themselves abroad after escaping justice in Albania or Kosovo. There is little evidence that Albanian organized crime is a strategically transplanted entity or a rational bureaucracy that has been able to move its “business” successfully to foreign territories. It does not appear that these criminal groups resemble multinational corporations, or that there is a nationwide Albanian mafia. On the contrary, the mobility of the groups seems to be functional and project-based, and there is no “one size fits all” explanation of criminal mobility. In general this book is skeptical both of theories that deny the importance of structural constraints on individual decisions, and of structural theories that deny agency to individuals and families. 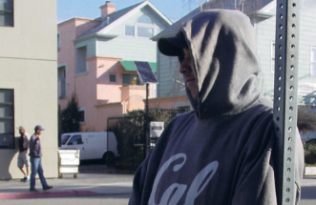 In fact, it proposes its own multi-level theory of organized crime offender decision-making. Jana Arsovska is Assistant Professor of Sociology at John Jay College of Criminal Justice, City University of New York.